Our collections are modern in character, with a soul rich in tradition. 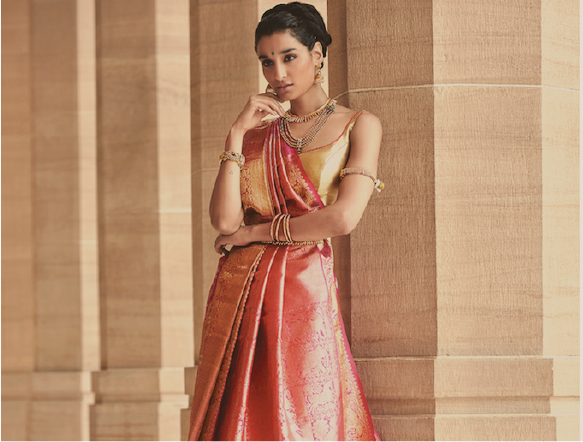 Covering diverse styles and workmanship, our varied ensembles cater to every occasion and preference. A bespoke embroidery studio, couture embellishments and unique silhouettes come together to make designer bridal wear and contemporary gowns. Fashionable palettes and detailed handwork create captivating Indian wear for men and women. 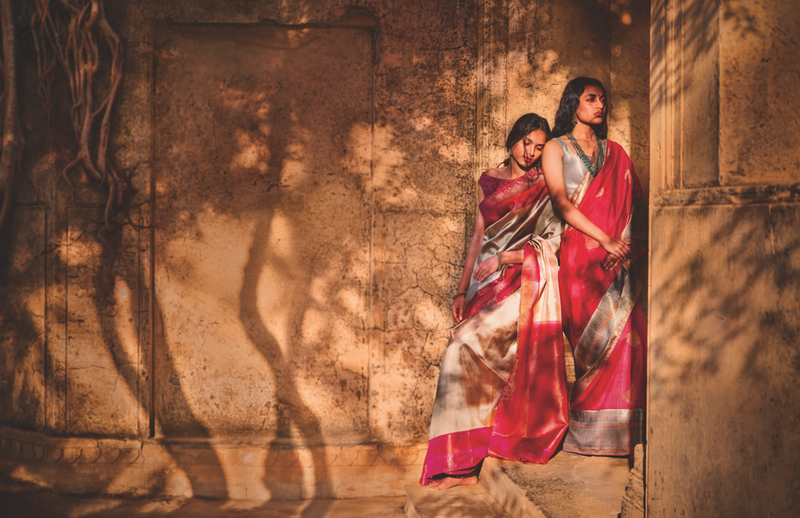 Our sari showcase includes handpicked weaves from Ikat and Poochampalli to Kanjeevaram and Banarasi. It is an art to convey timelessness through new-age trends, and we strive to continuously bring refined designs to the fore. 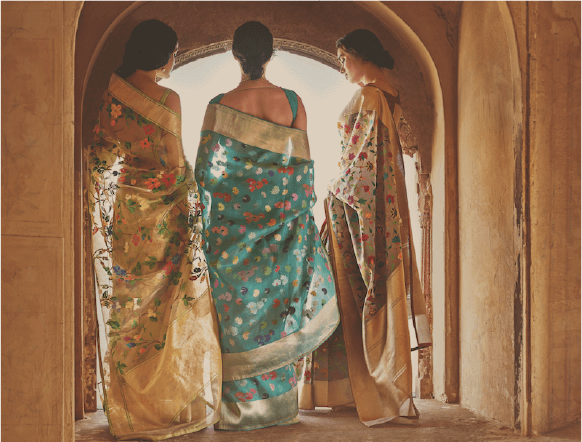 Our new curated range of saris celebrate some of the finest craftsmanship across India and would be a perfect addition to your festive wardrobe. Visit our stores to know more.